Dobbys Signature: Nigerian Food Blog I Nigerian Food Recipes I African Food Blog: World Diabetes Day 2016 - Healthy recipe within. 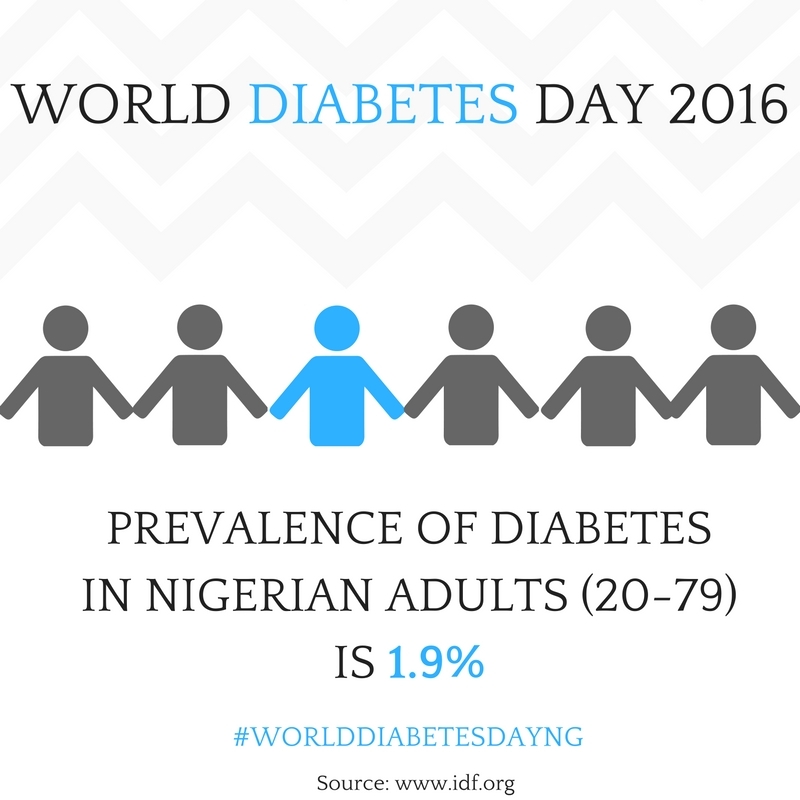 World Diabetes Day 2016 - Healthy recipe within. The 14th of November every year is a day slated to mark the world diabetes day globally in order to create awareness for the ailment which most people are actually going through. 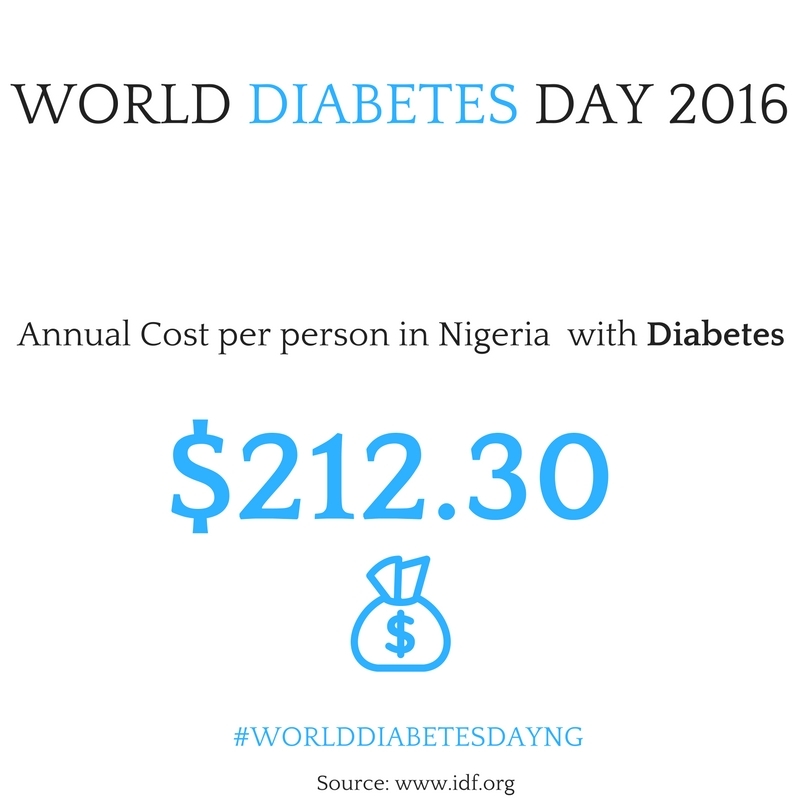 Diabetes is a very sensitive topic to me especially since i've got a few close relatives battling the ailment. 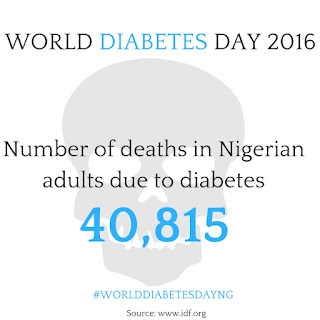 This is one of the reasons why i was more than happy to join the movement when i got contacted by Afrolems in conjunction with Nigerian food bloggers around the globe to create awareness for the condition. Some of the major signs and symptoms of diabetes includes being very thirsty and feeling very hungry. The thirst can be remedied by taking lots of water or diabetic friendly drinks while the hunger can be remedied by taking diabetic friendly meals which includes non-starchy vegetables, fruits such as oranges and other citrus fruits, watermelon, pawpaw, berries e.t.c, low fat plain milk and yogurt, fish, nuts & seeds and protein enriched beans. Today, i'd be sharing with you an easy diabetic friendly recipe to try. If you'd like to see more recipes on this topic, do let me know in the comment section. 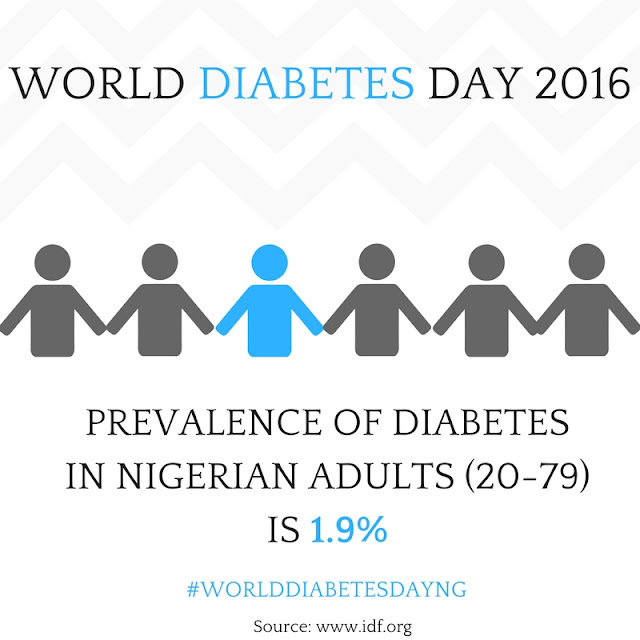 The hashtag for the awareness is #Worlddiabetesdayng so if you'll like to join in the awareness, you can type the words in your browser to follow or add your own recipes. • 1 red scotch bonnet Pepper "Ata rodo"
Step 1: Separate the beans from the chaff, rinse and place in a pot. Add the enough water just enough to cover the beans in the pot and add the chopped onion and pepper. Do not add salt at this stage. This is because salt tends to harden the beans even more. Step 2: Cook on medium heat till tender while adding water once in a while when you notice it drying up. 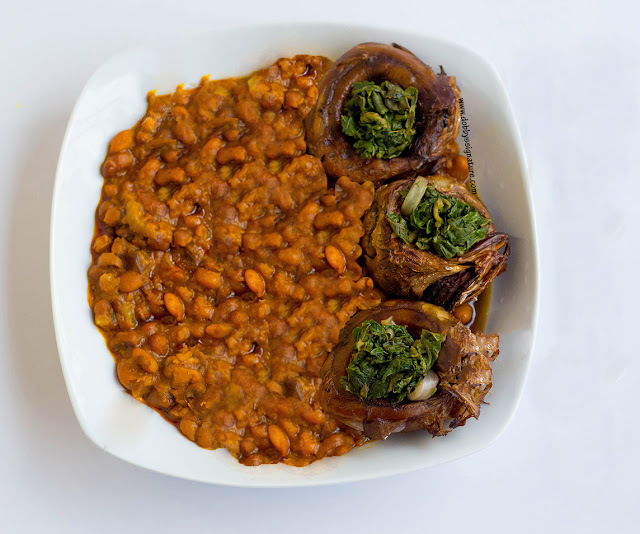 It's always best to keep the water on the same level as the beans while cooking till it gets soft. Step 3: Once the beans is soft, add the Palm oil, Seasoning cube, Salt, Crayfish. Leave to cook further for about 10-15 minutes. Step 4: At this point, stir with a wooden spoon. Leave to simmer on low heat for 5 minutes more before turning off the burner. Serve with steamed fish garnished with leafy vegetables (i've got steamed ugu in the picture).